Washington Express Visas provides expedited Peru visa services to the Peruvian Embassy. Too busy to fill out the paperwork yourself? Would you rather one of our experts complete your application on your behalf and all you need to do is sign it? Ask about our All-Inclusive Peru Visa submission services today! Washington Express Visas is an experienced visa & document processing provider. We can help you complete your application timely and accurately in order to avoid delays. We can also file & process your application for you for a fee. However, you can also fill out and submit your application for free (excluding embassy fees), by visiting the Peru Embassy website. Please note that we have no affiliation with any government embassy or agency. 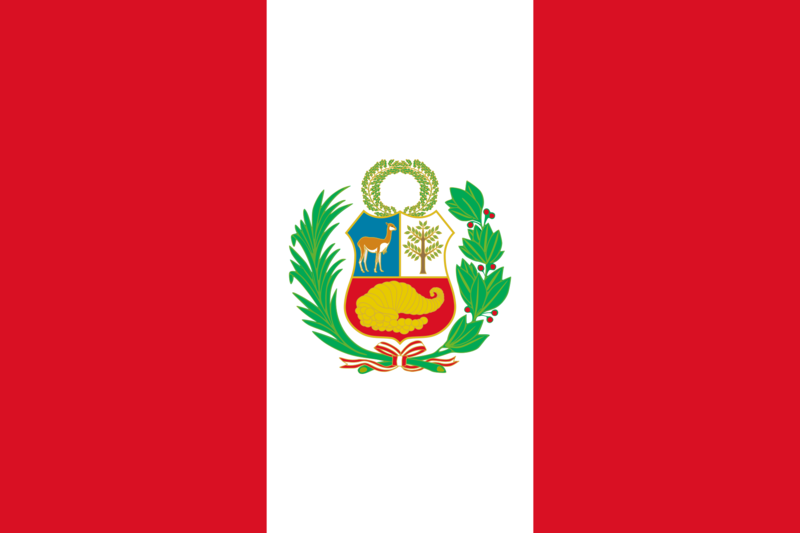 Foreign citizens who wish to visit Peru and require a visa according to their country of origin may apply for a Tourist visa if they have recreational or similar purposes. Peru Visa Application Form -Please provide a completed visa application form; click Peru Visa App for a .pdf of the application. Because the application changes on occasion, we’ve also provided a link to the Peru Embassy website so you may get the most recent version directly from the Embassy website. The application form must be filled out completely and have answers for all fields. It must display your full name as appears in your passport, and it must be signed. Business letter of introduction from your company (on company letterhead) addressed to the Embassy of Peru stating the purpose of travel, the name and contact of the company in Peru you’re visiting, and a financial guarantee for all of your expenses. Letter from the Peruvian company, when the trip is linked to a specific national counterpart, indicating the reason and term thereof, as well as having enough financial backing to cover their expenses. Copy of your round trip airline ticket or travel agent itinerary showing your name as well as travel information. The presentation of the visa application, and the required documentation does not guarantee the automatic granting of a visa. Each request is individually evaluated by the Peruvian Consul. During the processing of the application, the filing of additional requirements may be required.